This family home set on approximately 1595m2 is this immaculate 4-bedroom family home perfectly positioned in a quiet court locale with a lovely established garden complimenting the large 1595m2 approx allotment accompanied by ample off-street parking including (DLUG) plus a further 4 car spaces, double gates to provide vehicle access, ideal for storage of a boat or a caravan. 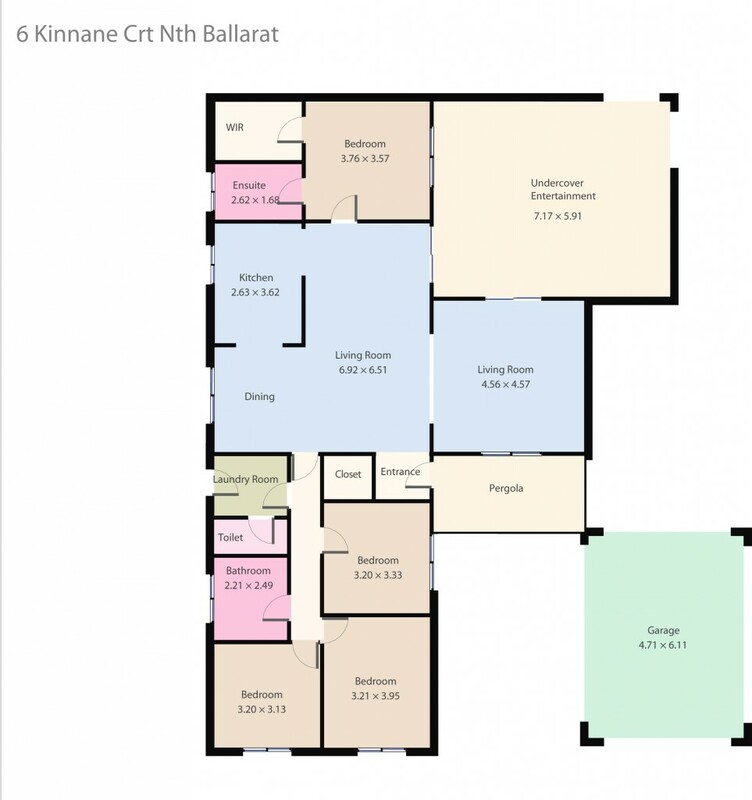 Master with ensuite and WIR, 3 further bedrooms with BIR's. The central living space opens out onto a large undercover alfresco which is great for year-round entertaining and heated by a wood heater. This huge block gives you plenty of options for further development; a granny flat, extra garage or extend the home (STCA). All of this, and only minutes to Ballarat's CBD, schools, shopping, sporting facilities and restaurants. Blocks this size are a rarity, so do not delay! Contact Damian Larkin on 0417 088 755 today to arrange your private viewing.